Across the globe, manufacturers of furniture and fixtures are pressured to find new, efficient ways to meet labor demands, customer demands, manage raw material costs and offer a variety of product options. 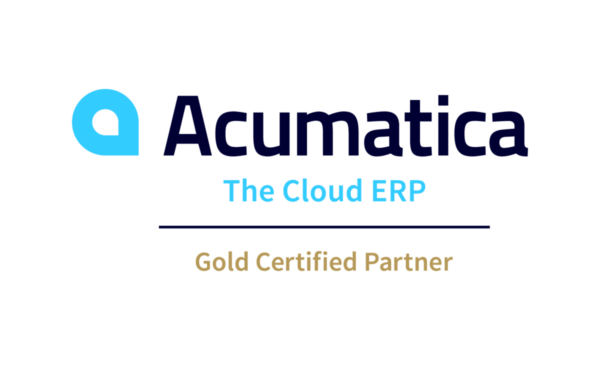 Acumatica software allows you too forecast, track and manage a wide array of functions and processes within your business. Generating purchase orders, managing inventory and producing reports are just a few of the functionalities that Acumatica provides to help you efficiently run your business.